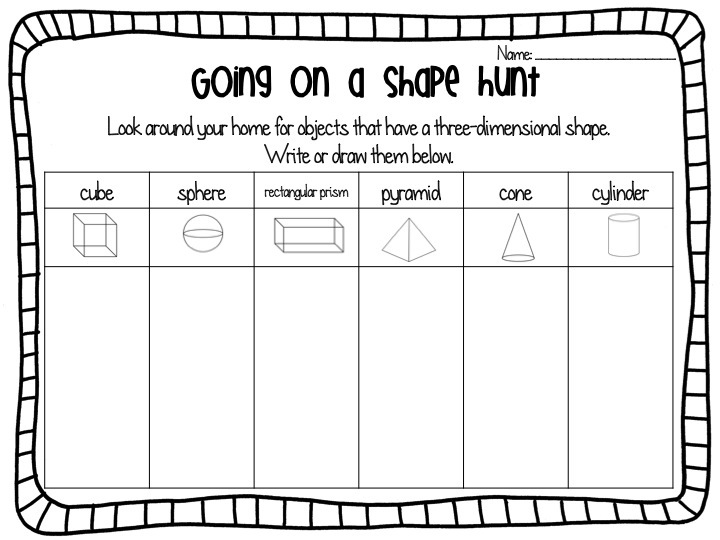 Ship Shape Elementary: Shape Hunt Freebie! 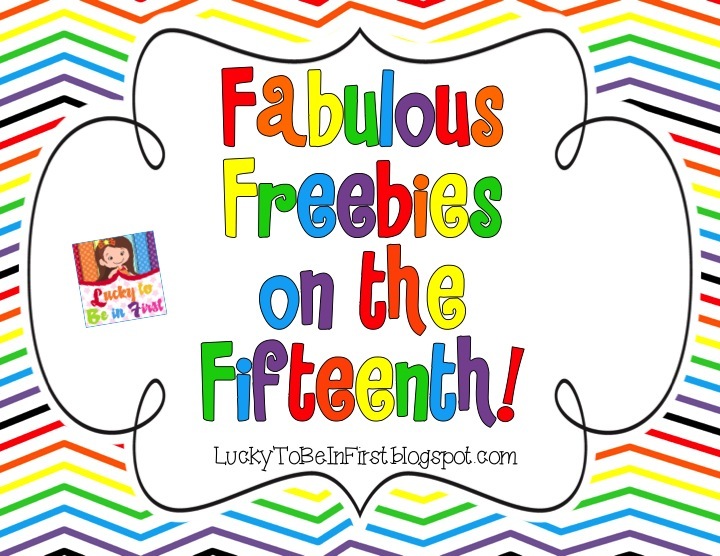 While I wait, I thought I'd hop in on this quick Freebie linky party from Lucky to Be in First. Here is a quick little page for practicing 3D shapes at home or at school. Enjoy, friends!